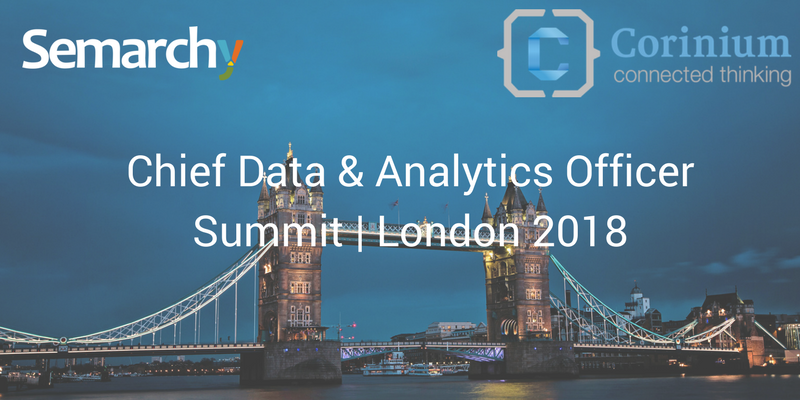 Formerly known as Chief Data Officer Europe, this year merged with Chief Analytics Officer Europe – connecting Europe’s leading minds at the new CDAO Europe event. Housing the conversation between data and analytics in one comprehensive event yielded interesting fresh viewpoints on the status of the technology industry. Collaborative Data Governance and Intelligent MDM are the best tools for CDOs to address the key components of their 2018 strategy, starting with GDPR Compliance and carrying through the many customer-centric requirements aimed at improving top-line revenue for organizations of every size and scope.